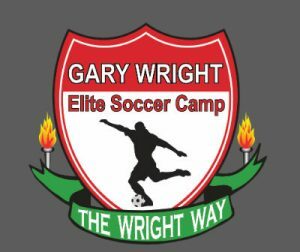 If your kids are going to do one soccer camp this summer – make it Elite Soccer Camp with Savannah United. With a high caliber coaching staff that would rank among the top college camps in the country, the 12th annual SSA Chelsea FC Elite Camp is designed for players of all ages and levels to work hard on improving their soccer skills while having a great time. The professional coaching staff is chosen carefully to enable different coaching methods and skills to be taught for the development and enjoyment of every player. Online registration for this camp is not available. The registration form can be accessed here. This entry was posted on Tuesday, June 28th, 2016 at 4:13 pm	and is filed under Sports Leagues. You can follow any responses to this entry through the RSS 2.0 feed. Both comments and pings are currently closed.